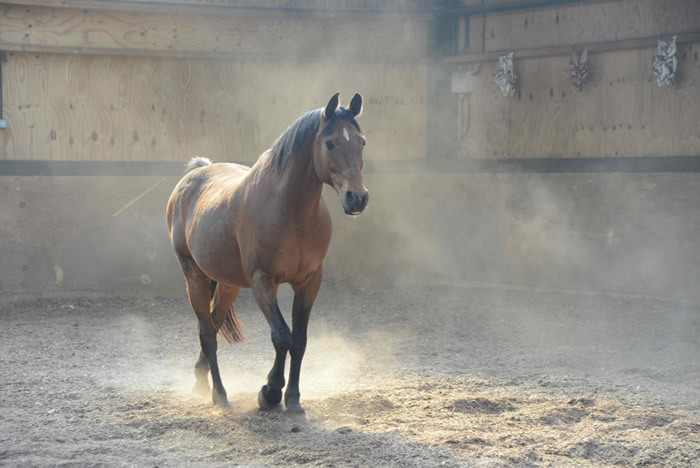 A signature program for discovering and enhancing the essence of your true inner leader through connecting with horses whilst working in a select group of three or four participants. What will the programme provide ? This program provides participants with an insight into their personal leadership and behavioural style and an opportunity to directly experience what happens when integrity, authenticity, trust, respect and humility are present. Through working with the horses, feedback, discussion and observation, participants develop their range of behaviours and increase their effectiveness as leaders and communicators at the same time raising their awareness on the meaning of leadership. Participants will learn to build trust in their relationships, make more conscious choices through awareness and courage, have breakthroughs and increase the depth of their emotional intelligence. The program will build cohesiveness and effectiveness in their teams, build skills in dealing with uncomfortable and sometimes emotionally charged situations and deal with conflict more effectively. The programme is tailored specifically to each clients needs and will include pre-course preparation and personal interviews, a day at the Equinox training centre working in the paddocks with the horses as well as in the training room, led by two facilitators of note. The training day is designed to enhance feedback, observational and coaching skills and will include group work, discussions, reflection time, videoed feedback, personal development plans and actions. Post course work may include 1:1 personal and/or group coaching and debrief. Leaders, business owners, managers, executives in corporate settings and rising stars who wish to access, enhance and develop the inner qualities of their leadership style, develop their teams and develop their relationships in a personalised end exclusive environment . Horses can be our guides and mentors and show immense wisdom as they sense and respond to the emotions, thoughts and intentions that we convey, unconsciously though our energy and body language. Through observing the horse’s response to requests and directions we are able to learn how to adjust our communication to a more effective state, work with our fears and manage our emotions which helps us become more congruent with our actions and authentic in our way of being. The centre is designed to be good to the animals, the land and to nature ; to give back wherever possible which includes the use of solar panels and ground source heating. It is set in the heart of the beautiful East Sussex countryside near the South Downs yet still just an hour out of London. 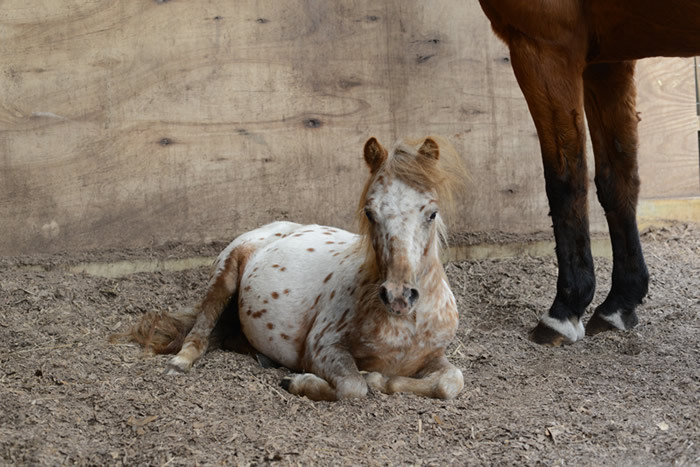 In keeping with our philosophy, the horses are kept in a way that provides them with the most freedom. The training room is part of a conversion of the old stable and built with the best insulation combining comfort within a calm and relaxed working space. The food we provide is organic – sourced from local farmers who take care of their animals and produce. The menu is designed with seasonal produce in mind and special dietary requirements are always considered. Anette Haug, founder of Equinox Coaching believes that what she does here is truly special. She trained as “Horse listener” commonly known more as “Horse whisperer” and uses natural horsemanship to educate herself and her horses. She started off as a freelance photographer working in London for major magazines and newspapers including The Observer, Times, Cosmopolitan, Readers Digest and many more until she bought a horse. With her first horse Ed, she discovered that he would follow her out of trust and respect and not through forcing him with severe bits and conventional training. So she founded Equinox Coaching to teach others what she had learned from her horses. Gale Vincent inspires individuals and their teams to unlock and fulfill their potential, to visions into reality, to develop their impact, presence and authenticity. She brings a blend of understanding the psychology of human behaviour and group dynamics, together with practical commercial experience gained over 30 years in wide-ranging coaching situations, leadership roles in the international public sector, as well as applying her business savvy acquired as an entrepreneur in the private sector. She has also worked with individuals, teams and volunteers in transformational trainings across 3 continents. Gales breadth of experience and skill gives her the gravitas to work with clients in a range of sectors and at all levels. Her style is insightful, empathetic and creative. She is an NLP master practitioner and is accredited in a range of psychometric tools including Insights, Lumina, MBTI and Strengthscope. Her MSc in Change is grounded in humanistic psychology.